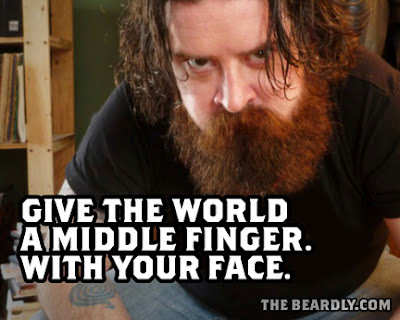 The Beardly: Give the world a middle finger. With your face. Give the world a middle finger. With your face.